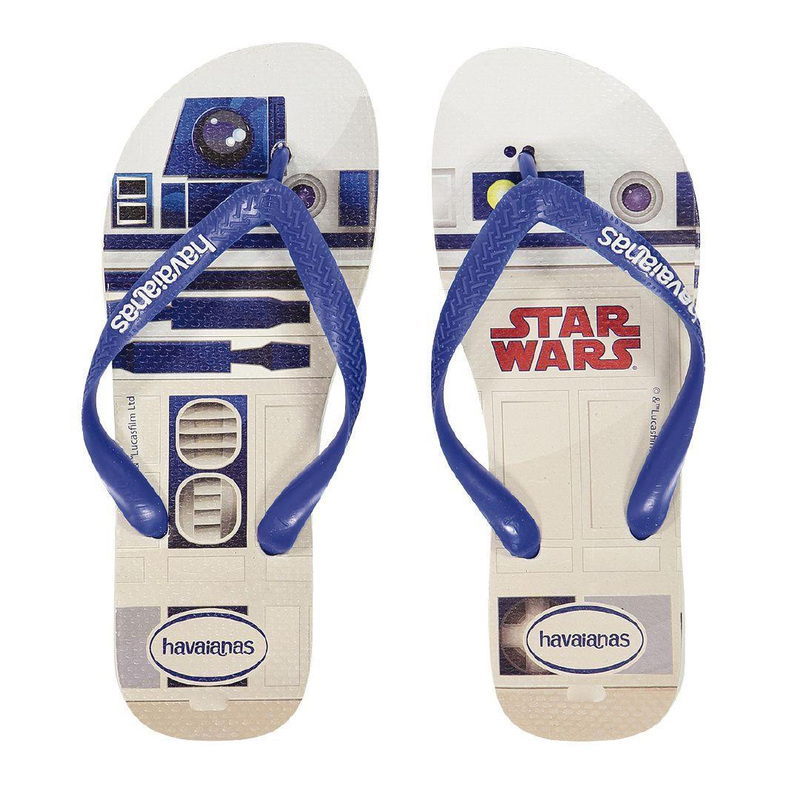 Can you handle the Star Wars jandal? 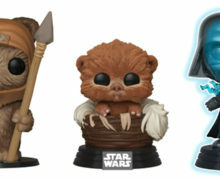 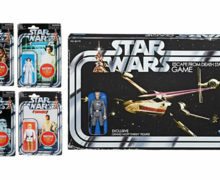 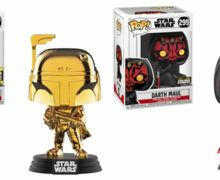 …and if so, would you choose Darth Vader or R2-D2? 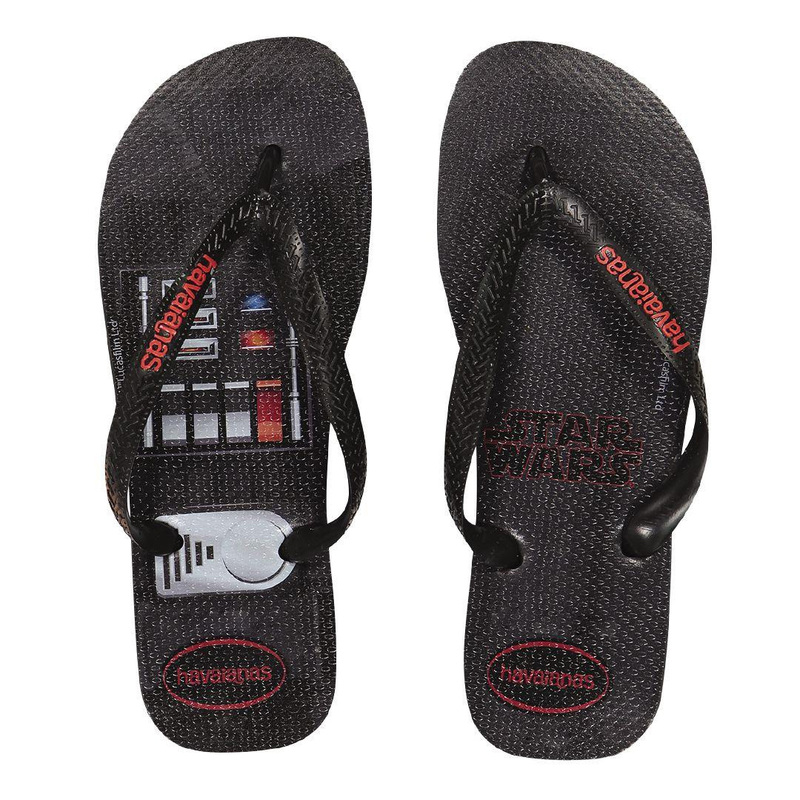 These licensed Star Wars Havianas are available now at The Warehouse.